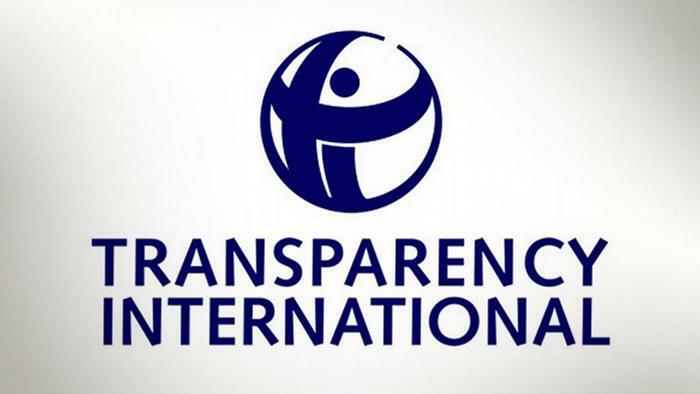 The international anti corruption watchdog, Transparency International, has distanced itself from some election observers in the October 7, 2018 colonial elections in French Cameroun claiming to be its agents. In a press release from the secretariat of the anti corruption body and published on its website, it states that they have “no international observer mission in Cameroon. The press release comes after members of an election observer group claiming to represent Transparency International, told the State propaganda broadcaster Crtv that the colonial presidential election from their observation was free and fair. “The individuals shown in the report have no affiliation with Transparency International… We have not sent an international election observation mission to Cameroon. Our local chapter in Cameroon has established a reporting mechanism for use by the general public, and worked with a network of citizens to report possible irregularities to the chapter. However, none of these activities are part of an official election observation mission.” stated the release signed by Patricia Moreira, Managing Director of Transparency International. “A deliberate attempt to impersonate Transparency International or knowingly portray non-affiliated individuals as employees of the anti-corruption watchdog is completely unacceptable.” She added. But why should the colonial regime go to this extent of impersonating an international agency like Transparency International just to give some sort of credibility to a failed electioneering system? Is it desperation at its peak? There is need for the said international observers who claimed to have been observer of Transparency International to come out and clear the air on the actual organization they were representing. Below is the full version of the release from Transparency International. These Beti/Bulu?Ewondo criminal gangs will never avoid their incessant display of grandiose level of ineptitude. When someone spends their lifetime telling lies, it is just a matter of time and they will soon begin to believe their own lies. What a bunch of buffoons. YOU COULD SEE THESE DANGEROUS WHITE DEVILS WITH EVIL INTENTIONS ALL SEEM TO BE MOSTLY FRENCH WHITES. Three white people brought in by who knows, monitored the entire election process in an African nation larger than the UK. Even worst they have no video footage and were not even seen in any of the voting stations. All the gold status, grandmasters, … did not help the grandpa in Etudi. Transparence can only says that since they r muna’s friends n their plan has being expose. Muna the traitor n his friend kamto r wasting their time. No.kmeroonian will follow their plan n no foreign diploma will middle in our affairs n the know that. We r not like u never will we allow imperialist to play their Ivory Coast scenario in kmer. Sorry to disappoint u ambazozo. If that’s what was urlast hope u failed. Biya is going to crush u as promised. Just get ready to cry genocide some more. What chutzpah, Mr. Chiroma. The lies are never ending. A regime of nincompoops who subsist on filling their stomachs by kowtowing to a moribund king. Perhaps someone should explain to Chiroma that Transparency means ‘easy to perceive, verify, detect, identify’. Oh LRC, what a country!